Please note the Leveret Trophy closing date for applications is Thursday 14th March 2019. Formby Ladies will again be holding the 36 hole Ladies Open Leveret Trophy early in the season on Saturday 30th March 2019. For the past several years The Leveret has presented a good opening test to the domestic season and we aim to present a course that is fair but challenging. Leading women golfers from England have an even greater incentive to play in the Leveret as from 2017 England Golf combined 10 of England's 36 hole events into five new 72 hole competitions, with the intention of helping its top players improve their positions on the World Amateur Golf Ranking. Prior to this amalgamation of events these 36 hole competitions didn't qualify for WAGR points, but the five new combined 72 hole competitions do. 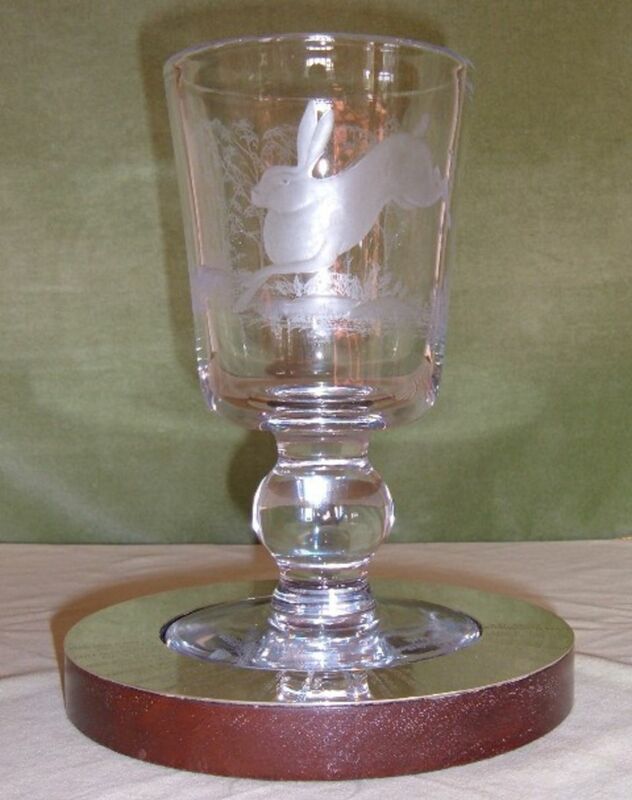 The Leveret is combined with the Comboy Scratch Cup, which is held at Delamere Forest. Both events are run separately with their own prizes, but the combined totals qualify for the 72 hole event known as the Comboy Leveret for the purposes of WAGR points. To find out more about this initiative, go to the England Golf website, and to find out more about the World Amateur Golf Ranking click here. There is no official prize giving, which enables those travelling long distances to better plan their schedules. All correspondence will be conducted via e-mail. Please download an entry form using the link below. Your cheque for £32.00 made payable to Formby Ladies Golf Club should accompany the completed entry form. Entries will close on Thursday 14th March 2019 and all entries received will be acknowledged via e-mail. All entrants are encouraged to arrange a practice round as early as possible by contacting the Secretary on 01704 873493 or secretary@formbyladiesgolfclub.co.uk. Thursdays and weekends before 11 a.m. are reserved for members only. The practice round fee will be at our member’s guest rate and a reduced fee will be available to the players’ parent, guardian, caddy or driver. We look forward to welcoming those who have played in the past and to any new players. Entry is limited to players with a handicap of 7.4 or less. Scratch and handicap, aggregate and round prizes will be available.